With the Oscars just days away, we’re keeping track of all of the presenters and performers announced for the ceremony on Feb. 24. With the Oscars just days away, we’re keeping track of all of the presenters and performers announced for the ceremony. 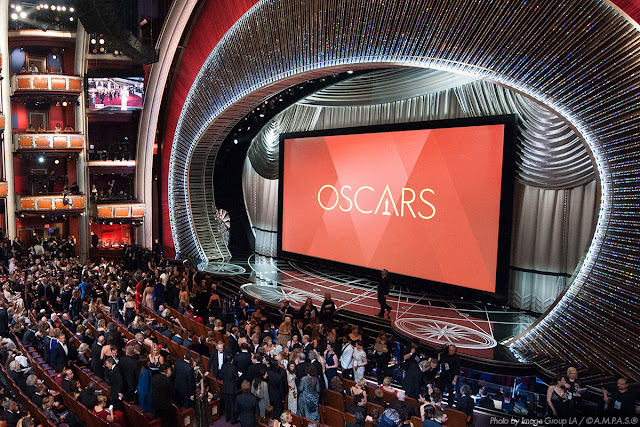 The Academy is starting to announce presenters and performers for the 91st Academy Awards, airing live on Feb. 24. The Academy confirmed on Twitter on Feb. 6 that 2018 Acting winners Frances McDormand, Gary Oldman, Allison Janney and Sam Rockwell will return to the Oscar stage to present. No specific categories were announced, however. Grammy winner Kacey Musgraves is reportedly presenting on Oscars Sunday and might be one of the eight film presenters. Stay tuned for more names as Oscar Sunday approaches! 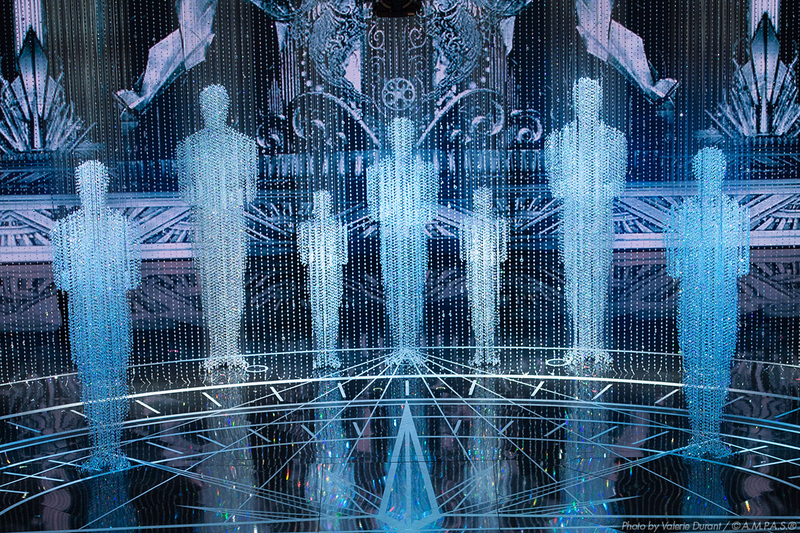 We have your list of all of the performances lined up for Oscar Sunday. Most recently announced on Feb. 18, Adam Lambert and Queen will perform on the Oscar stage on Feb. 24. The classic rock band featured in “Bohemian Rhapsody” will open the show, confirmed by producers on Thursday and on Friday by ABC in a video shared on Twitter (see below). "American Idol" alum Lambert will bring down the house with his transcendent vocals and the band's original guitarist and drummer, Brian May and Roger Taylor. On Feb. 4, producers announced that conductor Gustavo Dudamel and the Los Angeles Philharmonic to perform during the “In Memoriam” segment. Two-time Oscar nominee Bette Midler announced on Feb. 16 that she will be performing the nominated Original Song "The Place Where Lost Things Go" from "Mary Poppins Returns." The Academy had previously announced that a "special special guest" would be performing. Music by Marc Shaiman; lyric by Scott Wittman and Marc Shaiman. 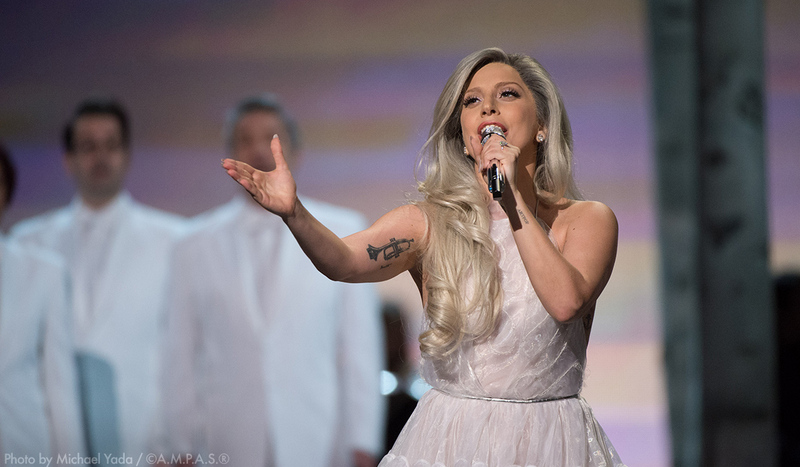 Lady Gaga performs a medley from "The Sound of Music" at the 87th Academy Awards in 2015. On Feb. 1, The Academy announced via Twitter that Lady Gaga and Bradley Cooper will perform "Shallow" from "A Star Is Born." Music and lyric by Lady Gaga, Mark Ronson, Anthony Rossomando and Andrew Wyatt. Lady Gaga is also nominated for Actress. Cooper is nominated for Actor, producer in the Best Picture category and writer for Adapted Screenplay. Lady Gaga last performed on the Oscars for her nominated song with Diane Warren, "Til It Happens To You," from 2015's "The Hunting Ground." Also announced on Feb. 1 via Twitter: Gillian Welch and David Rawlings will sing "When a Cowboy Trades His Spurs for Wings” from "The Ballad of Buster Scruggs." Music and lyric by David Rawlings and Gillian Welch. 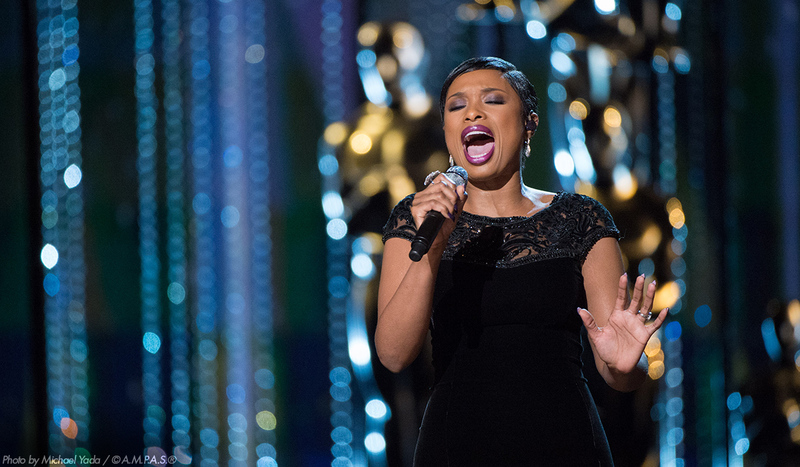 Jennifer Hudson performs at the 87th Academy Awards in 2015 as part of the In Memoriam segment. Oscar winner Jennifer Hudson will perform "I'll Fight," the Original Song nominee from the documentary on Supreme Court Justice Ruth Bader Ginsburg, "RBG." Music and Lyric by Diane Warren. The film is also nominated for Documentary Feature. The Academy made the announcement via Twitter on Jan. 31. Initial performance announcement came on the heals of a Jan. 24 Variety article widely circulated that reported only two of the nominated Original Songs would be performed. Variety then reported on Jan. 31 that all five songs will be performed, “although in truncated, 90-second form.” The shortened format has not been officially confirmed by the producers. To be performed, the nominated songs would have to be cut more than half, if adhering to the 90-second version requested by producers. "I'll Fight" from "RBG" is 3:20 long and "The Place Where Lost Things Go" from "Mary Poppins Returns" is 3:40 long. "All The Stars" from "Black Panther" is 3:50. "Shallow" from "A Star Is Born" is 3:30. And "When A Cowboy Trades His Spurs For Wings" from "The Ballad of Buster Scruggs" is 2:30 long.